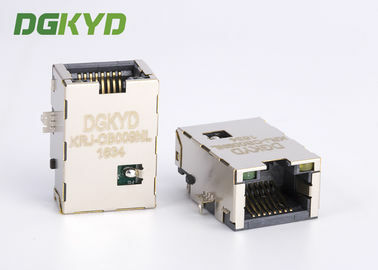 The Jack series integrates the high performance of DGKYD magnetics into industry standard connector designs. A complete line of Integrated RJ-45 connectors for 10BASE-T, 10/100BASE-TX, and Gigabit Ethernet. 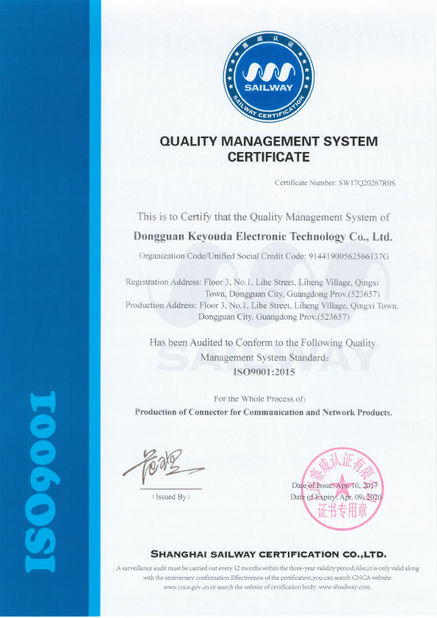 The result is an extremely robust, IEEE802.3 compliant solution. 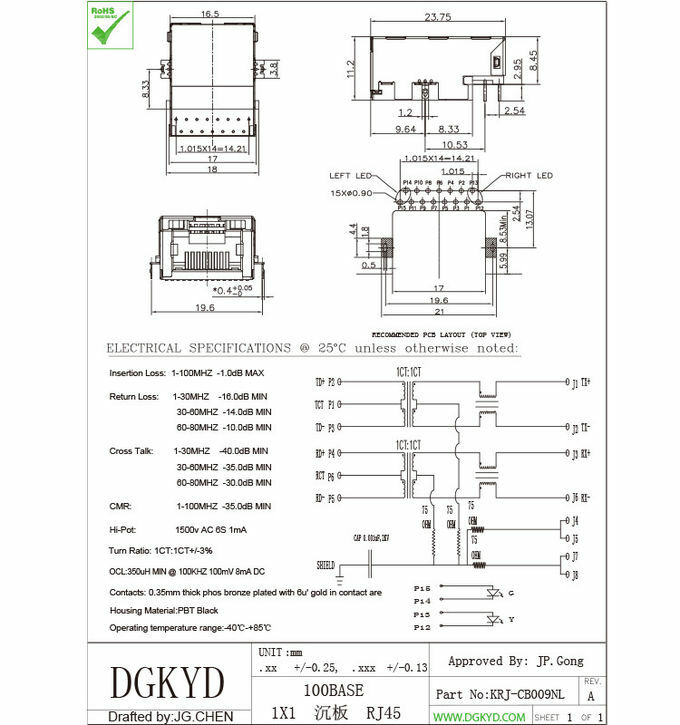 The complete FastJack series is UL60950 and EN60950 compliant.